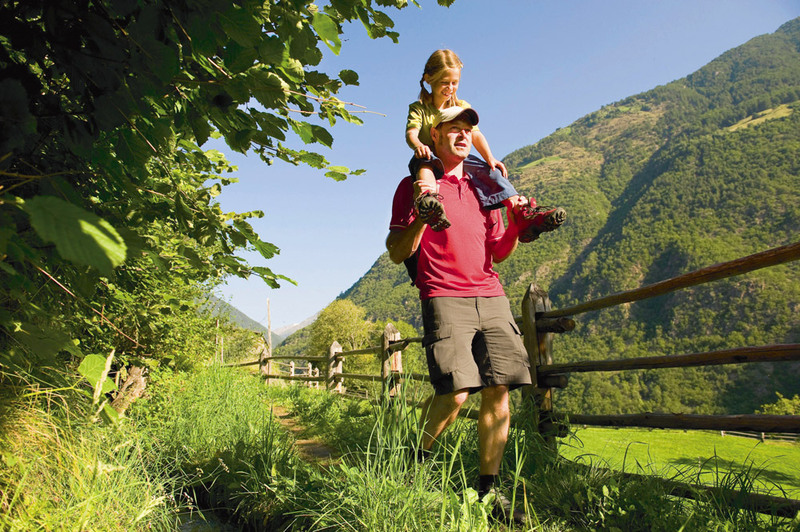 During the warm season children will have a lot of fun at “Flötscherhof”, but the entertaniment isn´t the only strenght of our hotel: weekly guided excursions and prmoximity to several attractions and cities in South Tyrol are, as well as in winter, one of our biggest prides. 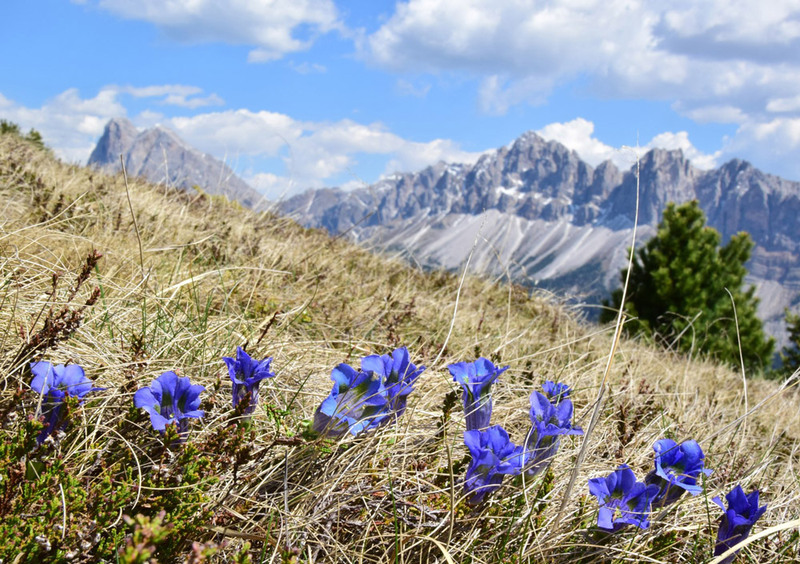 Mountain landscapes covered with snow, dazzling slopes ans lots of sun: that´s the winter face of South Tyrol and, thanks to the central position of “Flötscherhof”, you´ll have the opportunity to experience it at its best. 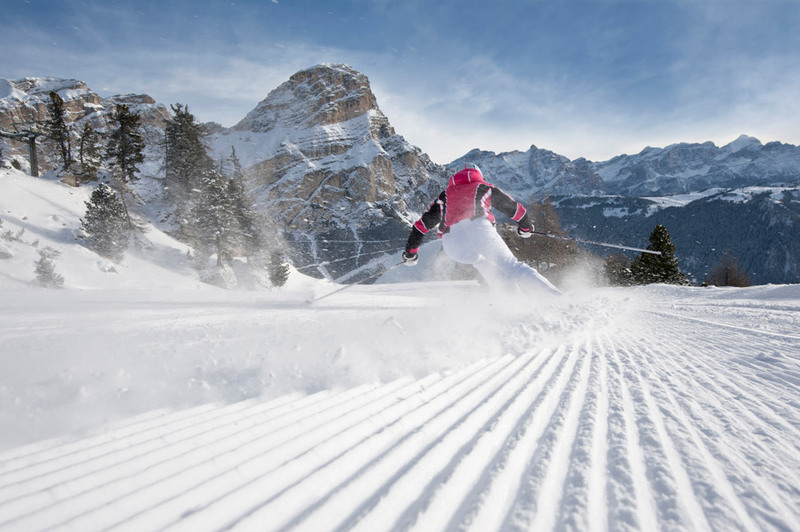 During the colder season we´ll offer you a cozy time near the fireplace or some relay in the wellness area, as well as ski fun for adults and children alike. 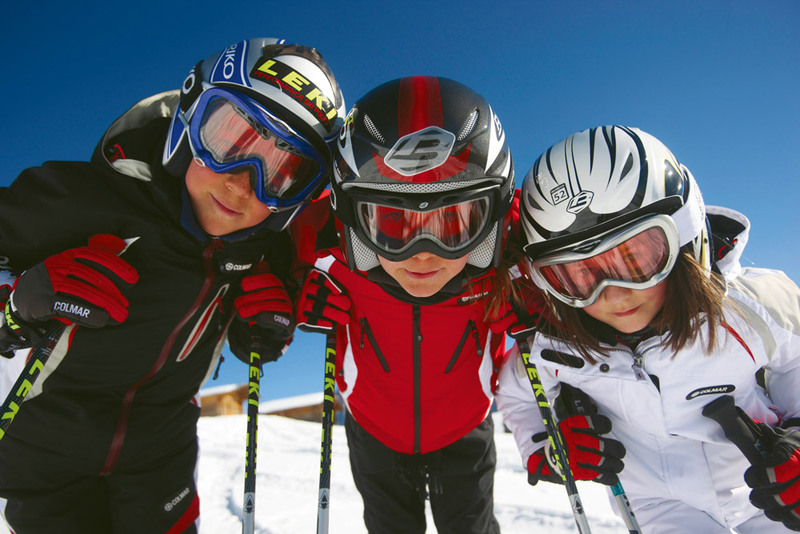 With our shuttle bus, we´ll take your children to the “Gitschberg” ski area, where they can attend a ski course. Last but not least, the Gitschberg ski area is also equipped for sleigh and snowshoes walks. Are you looking for a particolar place, far from the mass-crowded slopes, with incredible offer for your next winter holiday? Here you are!